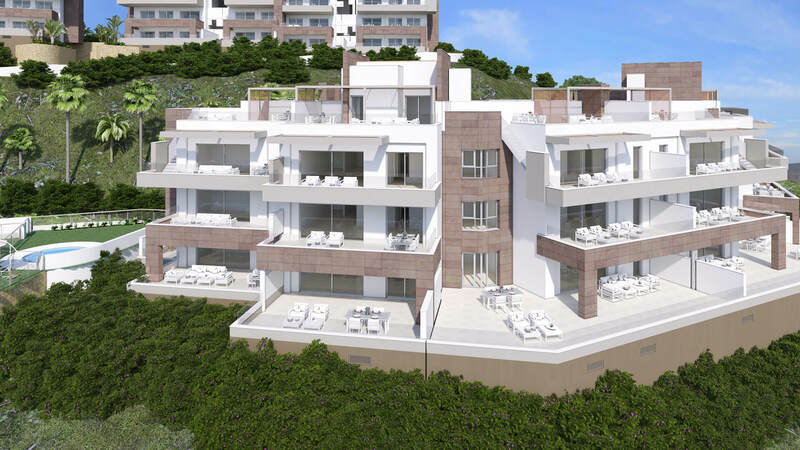 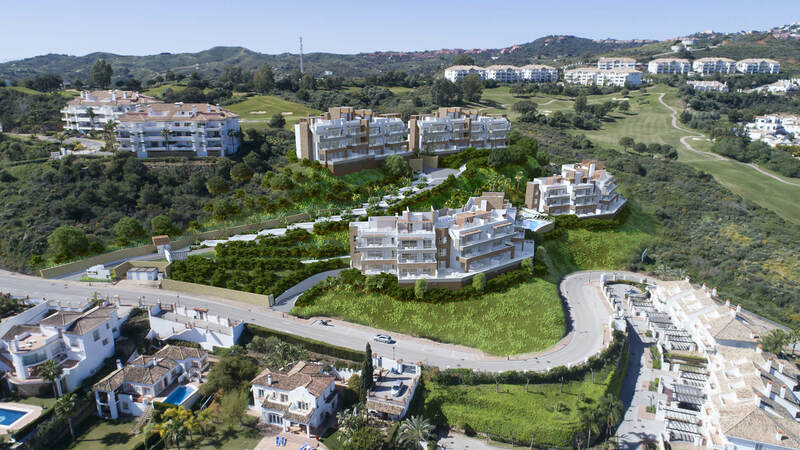 La Cala Views is a new development of 20 3-bedroom penthouses with spectacular solariums, and 40 sunny 2/3 bedroom apartments. 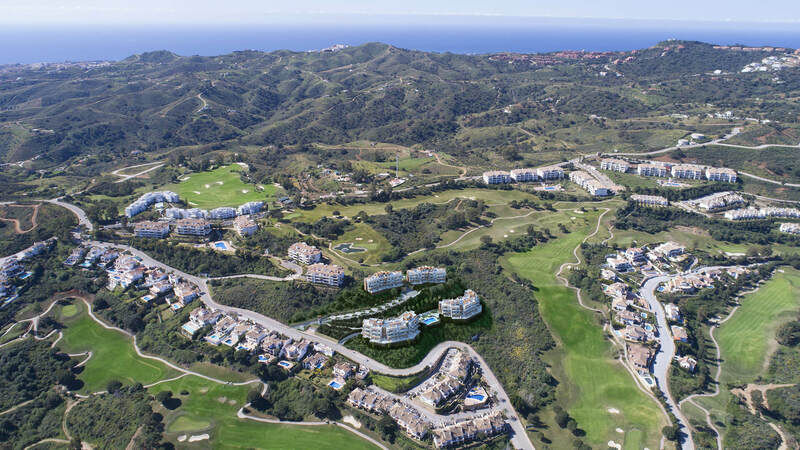 The properties sit in a secure complex close to the prestigious Asia and America golf courses. 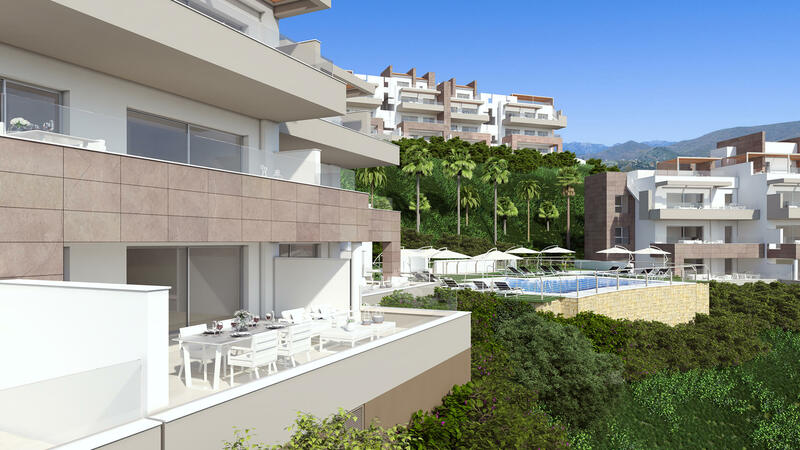 The communal areas include lush greenery and a swimming pool which all integrates perfectly with the natural landscape and surrounding area. 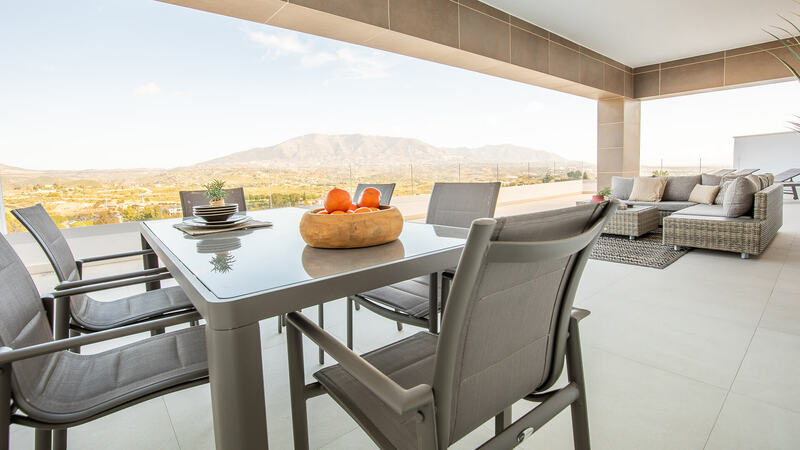 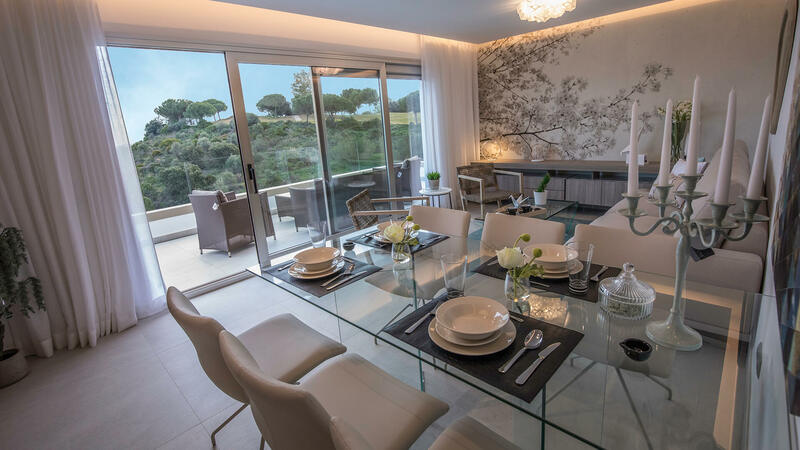 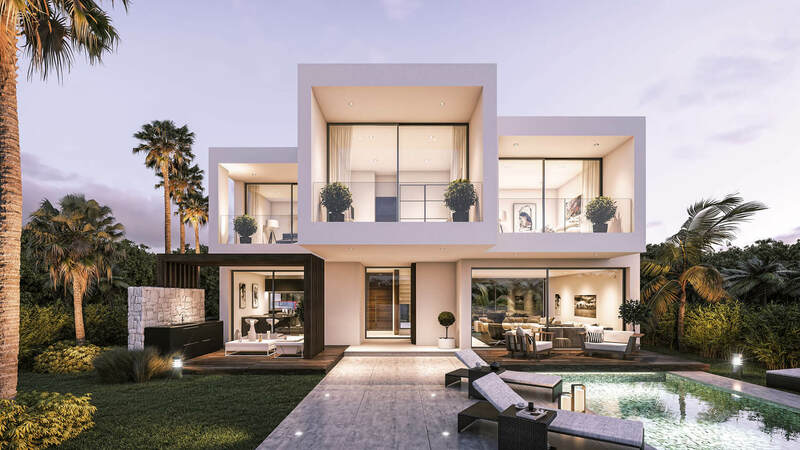 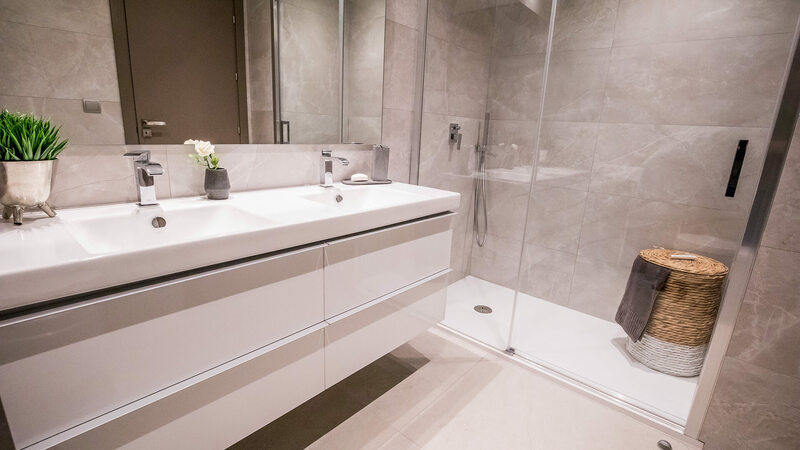 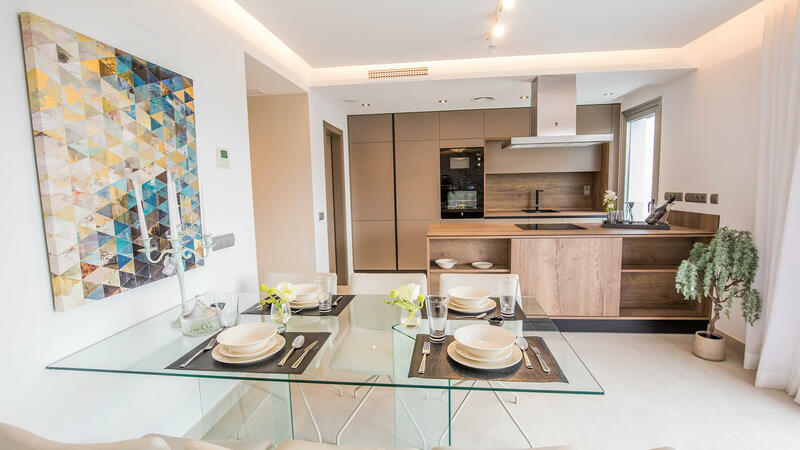 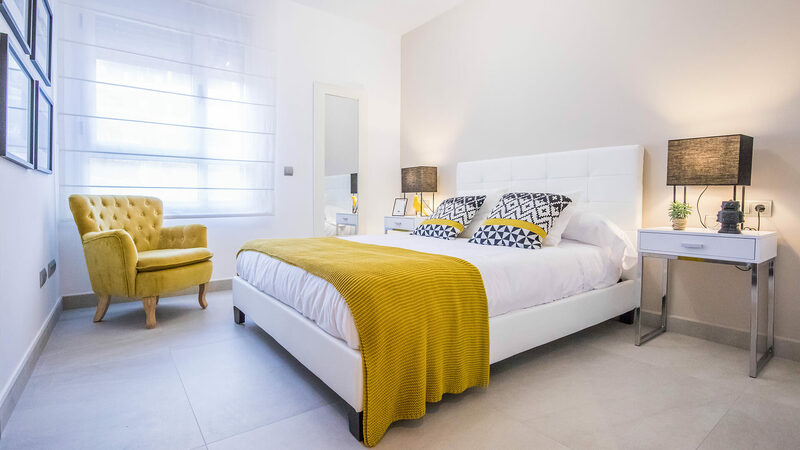 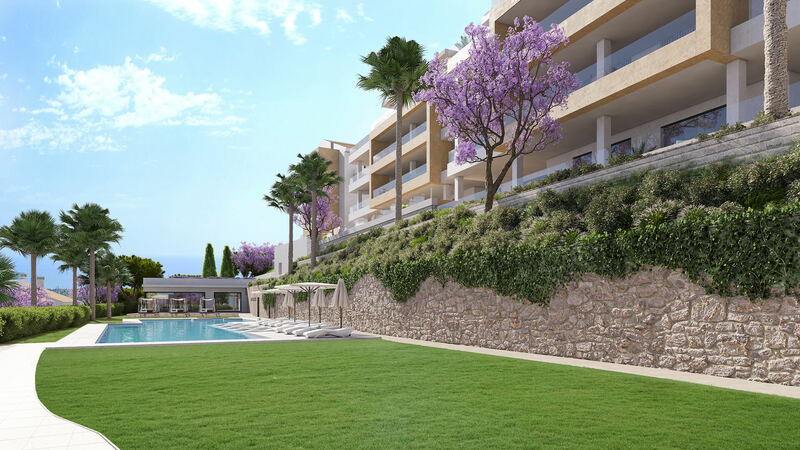 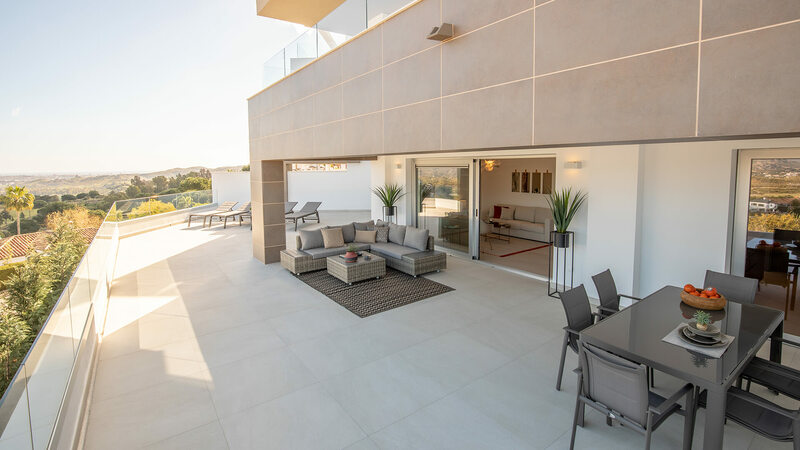 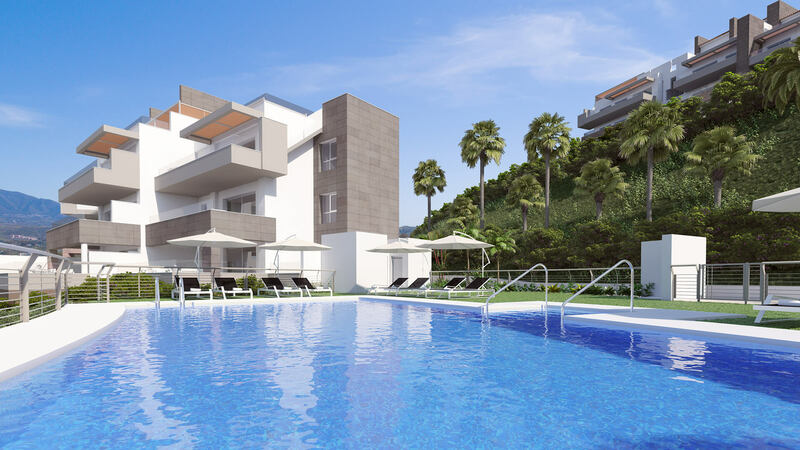 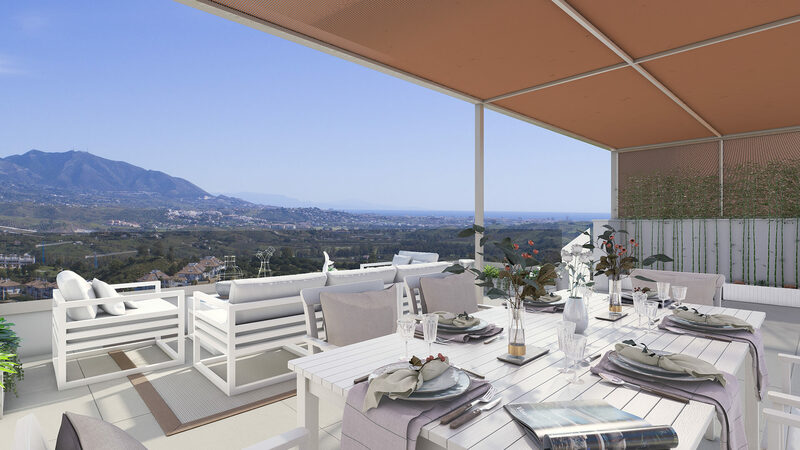 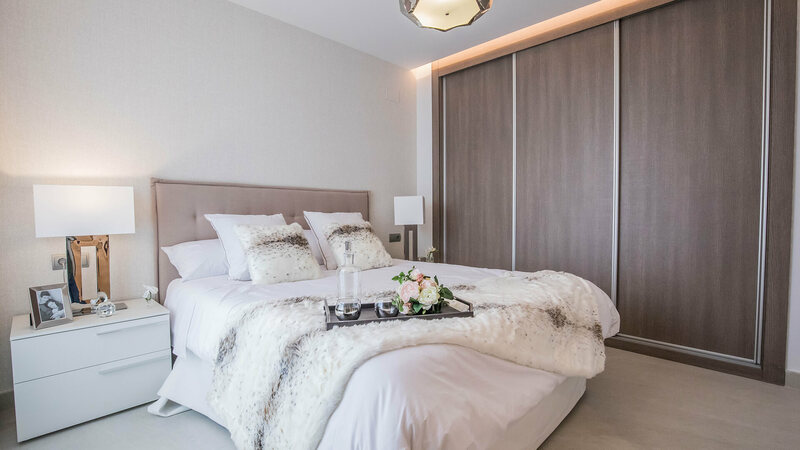 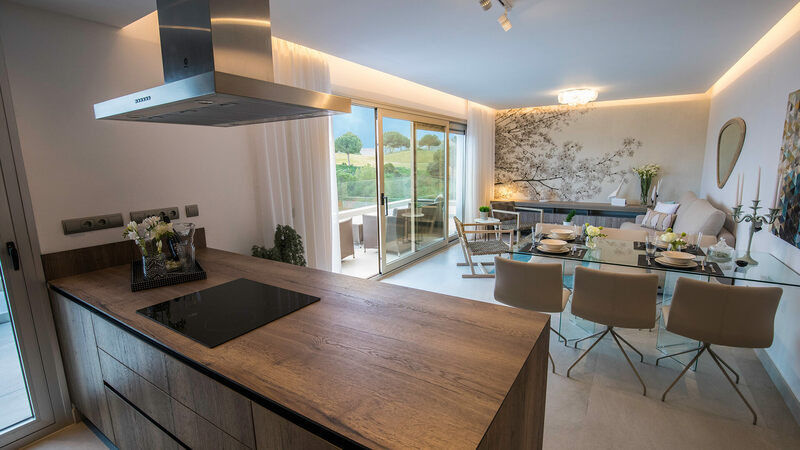 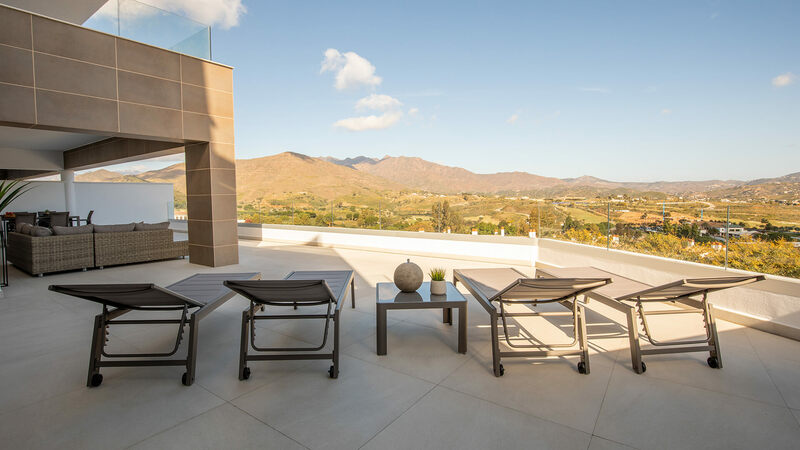 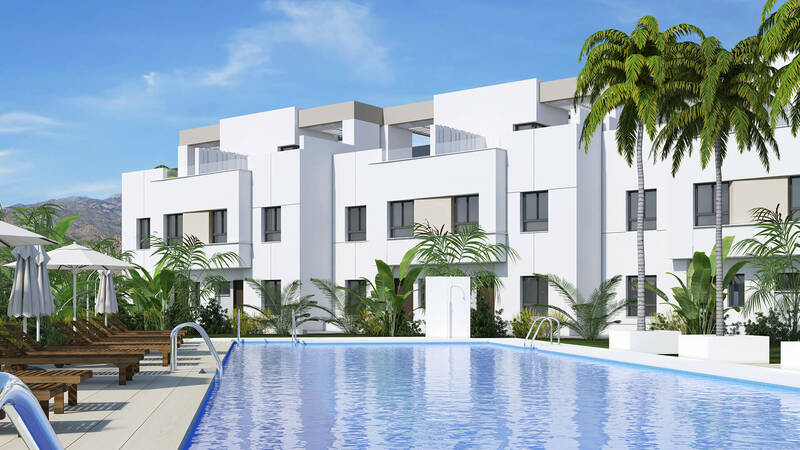 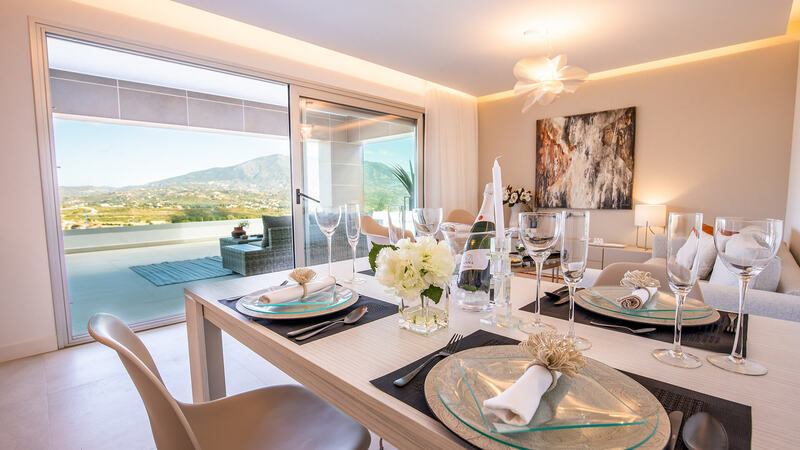 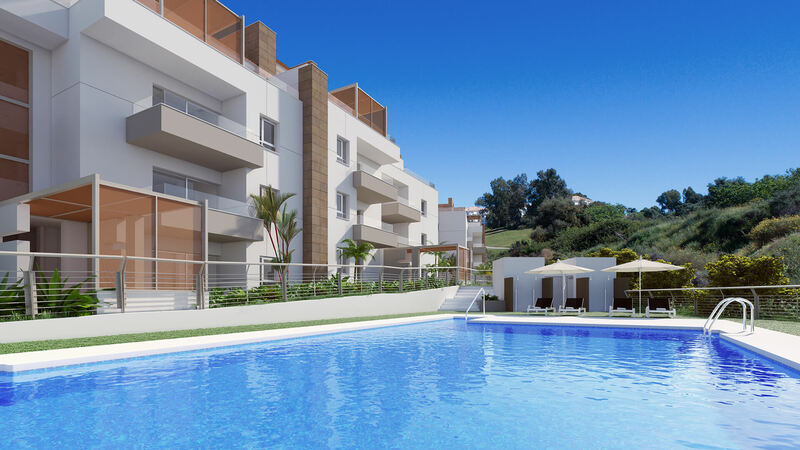 The properties offer panoramic views of the golf course and the mountains of Mijas and the build quality stands out as do the new luxury materials and finishes. 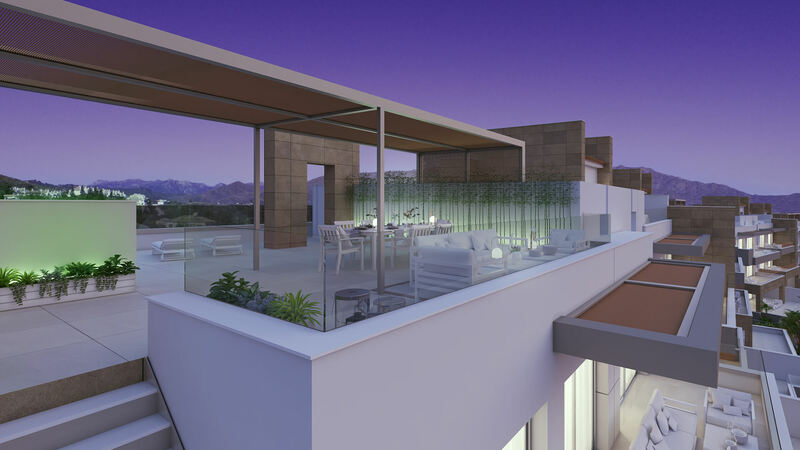 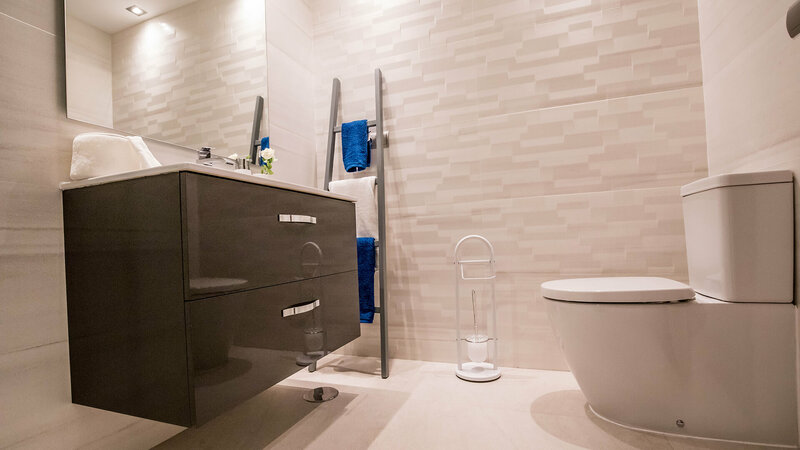 Private underground parking and storage room included in the price. 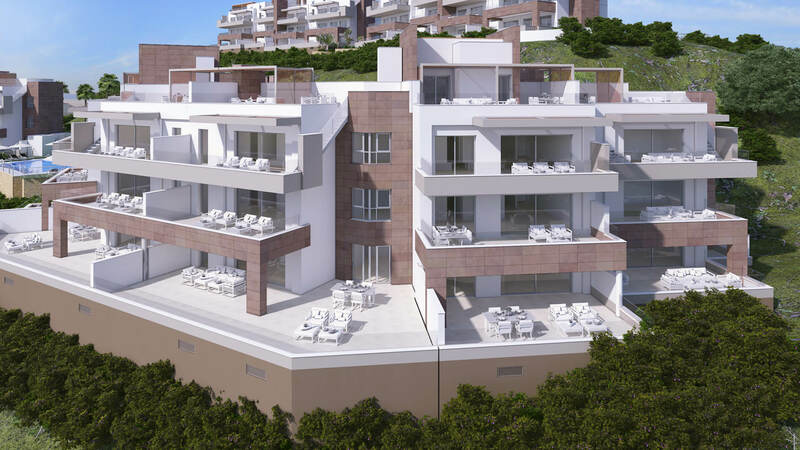 The first phase, on sale now, includes 12 penthouses and duplex with private solarium and 24 apartments with 2 or 3 bedrooms. 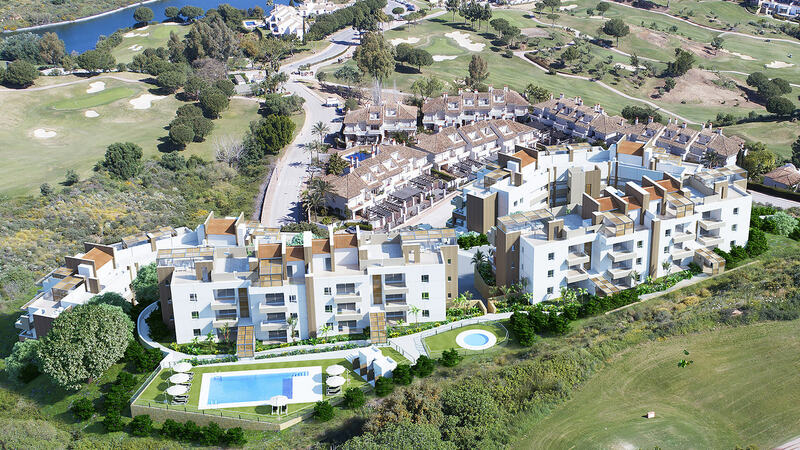 Owners will also receive special privileges on all facilities and services at La Cala Golf Resort.